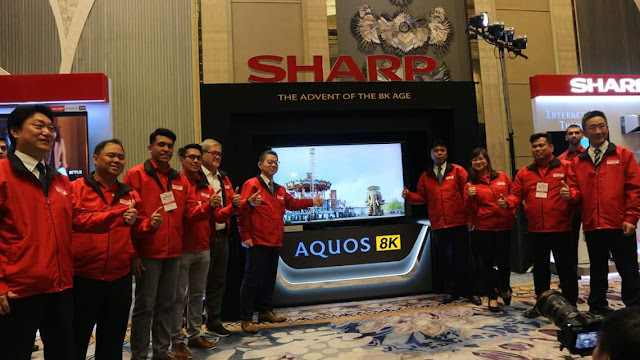 Sharp Philippines Corporation (SPC) the number 1 Japanese brand is eager to deliver its consumers the thrill of revolutionary technologies of 8K and AIoT, focusing on the need to evolve depending on the trend of technological impulse. SPC is expanding their LED TV line up which focuses on 8K SMART TV wherein consumers can enjoy greatness and experience new technology. 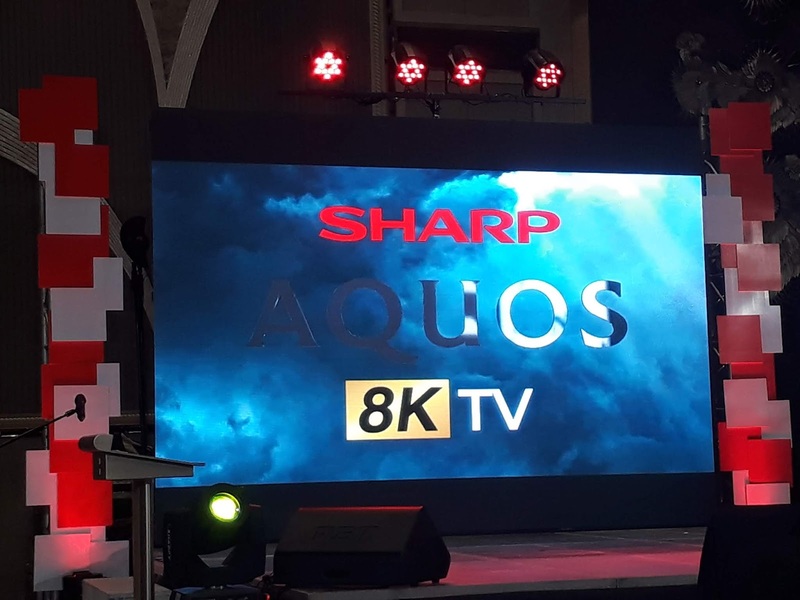 Sharp Philippines Corporation recently announced the release of the AQUOS LED 8K series, the Super Premium IoT (Internet of things) Inverter Air Conditioner, and launched its "locally made products" campaign. 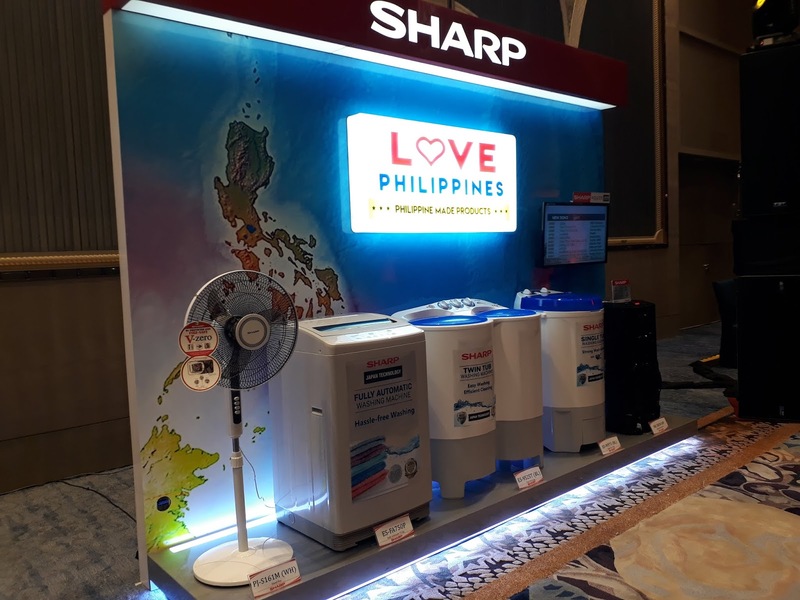 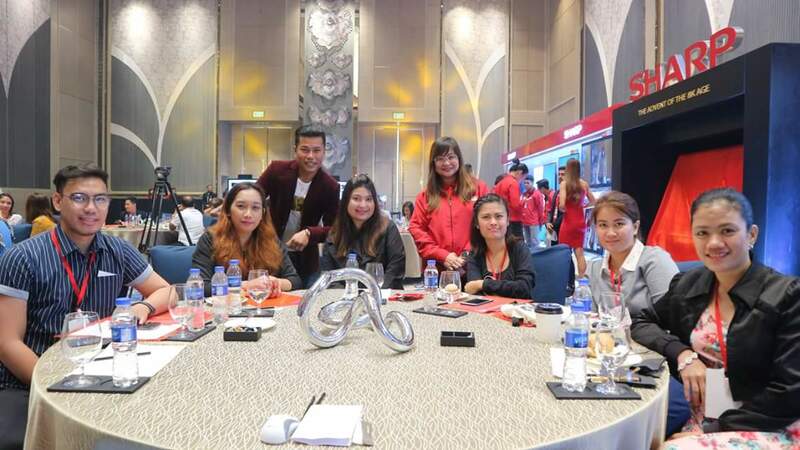 As Sharp Philippines continously strives to innovate and provide consumers with world-class quality products that meet the needs and wants of consumers, it offers something new to Filipino consumers. 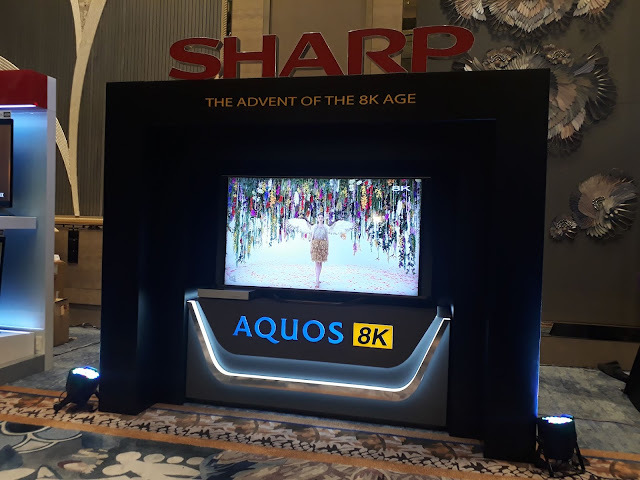 Sharp is now promoting "Changing the World with 8K and AIoT" as they displayed products equipped with outstanding technology. As one of the global leaders in manufacturing of electronics and home appliances SPC embraces the market competition through undersatnding the ever-changing consumers' demands. 8K is a revolutionary technology for ultra-high-definition images with 16 times the resolution of full-HD (1920x1080 pixels). 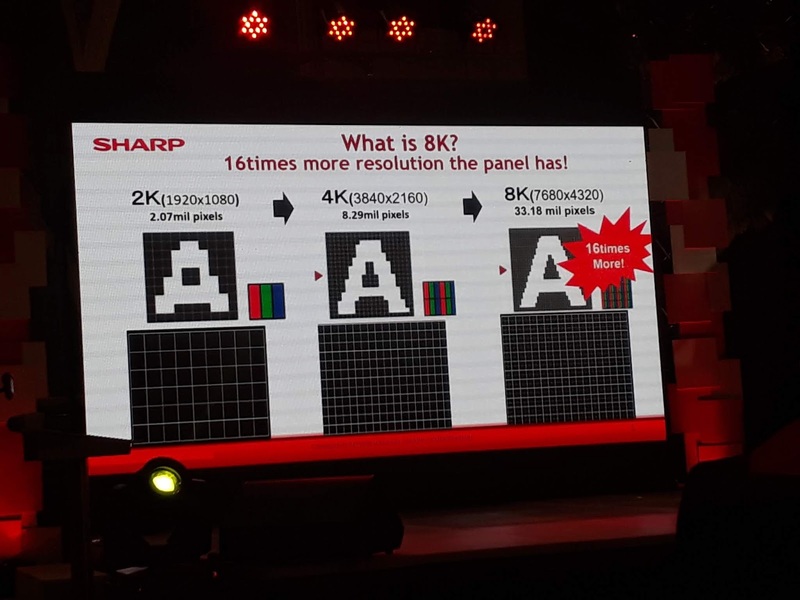 It reproduces images at ultimate reality, with ultra-fine details even the naked eye cannot capture. 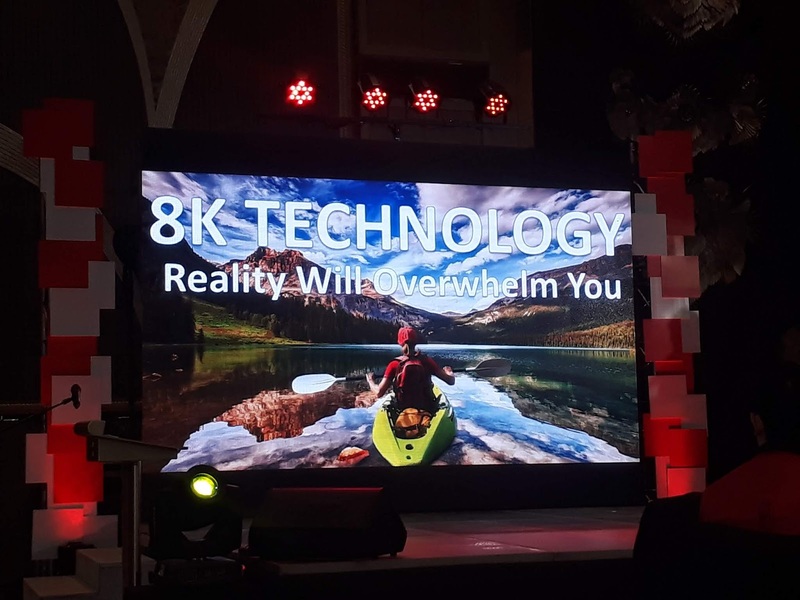 Apart from displaying TV broadcasts and other media contents, 8K will dramatically impact many aspects of our lives such as medical, business, security, education, transportation and a lot more. In addition to the highlight of Advance Technology is the Super Premium IoT Inverter Air Conditioner. This innovation will redefine the way consumers experience cooling. Three outstanding features of Airflow Technology, Super Energy Saving and Smart Control using IoT functions are controlled using iOS and Android devices under Wi-Fi connection. 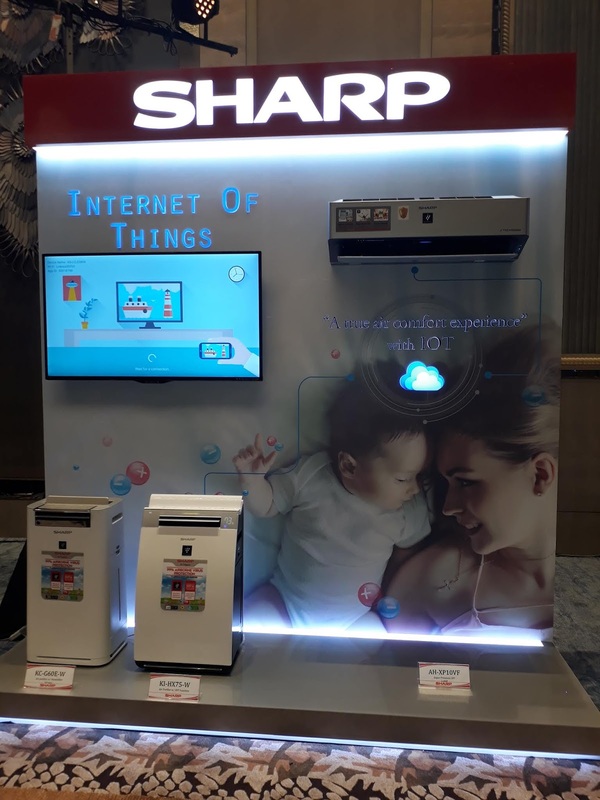 Furthermore, J-Tech inverter technology enables precisely controlled power consumption leading to energy saving and energy-efficient operation. 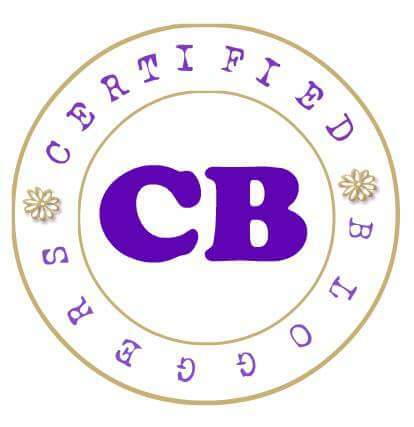 Equipped with Plasmacluster Ion Technology, it deactivates airborne bacteria, viruses, mold and other contaminants that can be found inside houses. 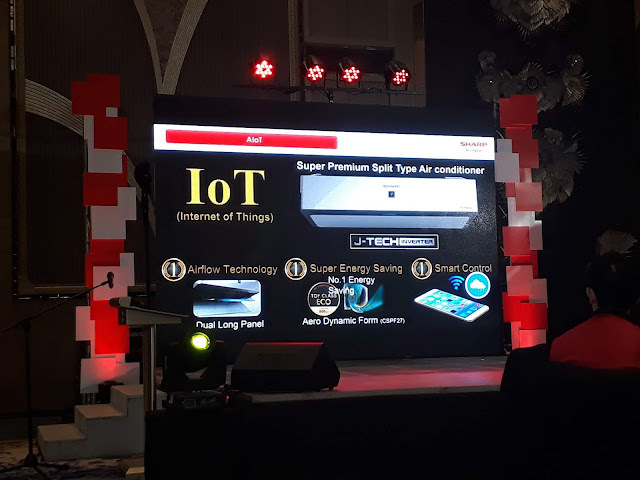 The Super Premium IoT Inverter Air Conditioner combines both convenience and technology for the benefit of consumers. 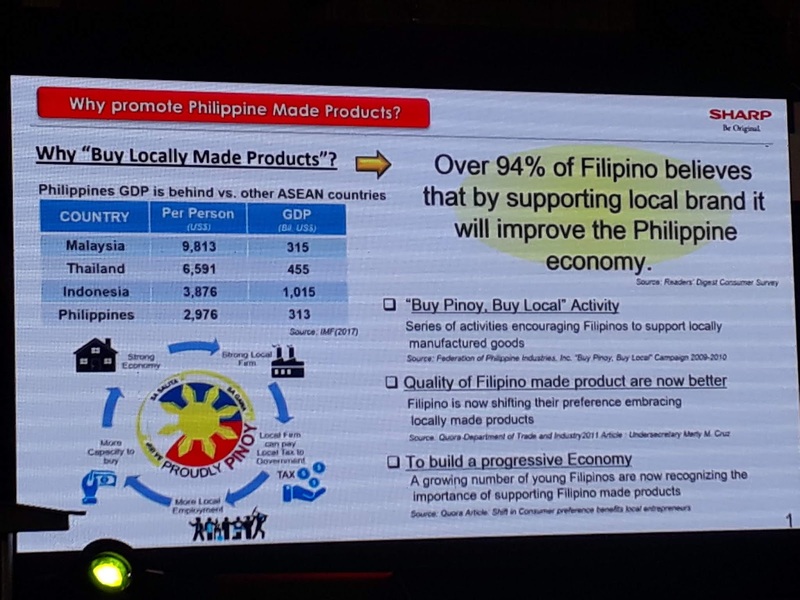 SPC is also set launch a campaign which aims to highlight Philippine- made goods. As SPC manufactures locally made products including LED TV, washing machines, Videoke and electric fans. 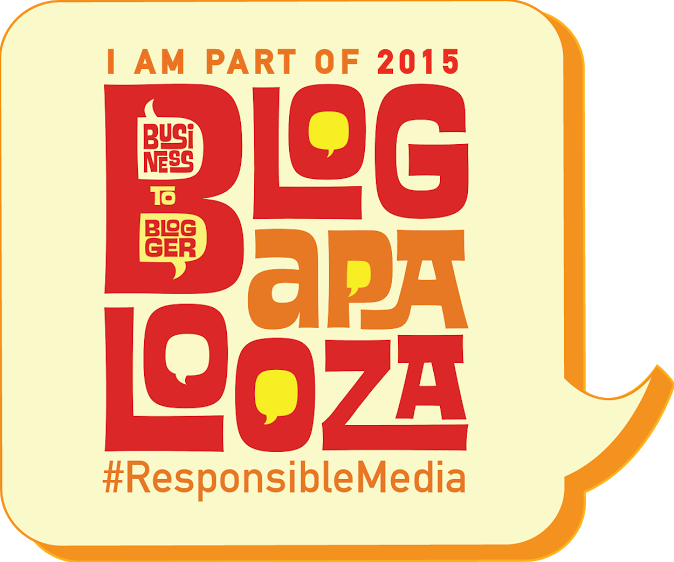 The company believes that supporting local will improve the Philippine economy. 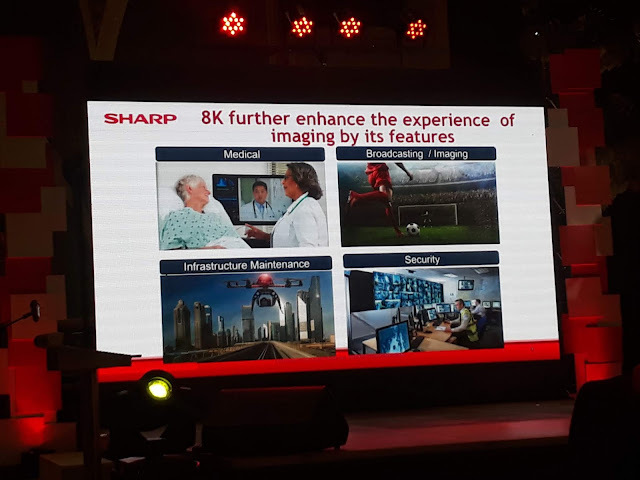 The campaign will contribute to the local firm that will benefit the Filipino family and result to a stronger economy. 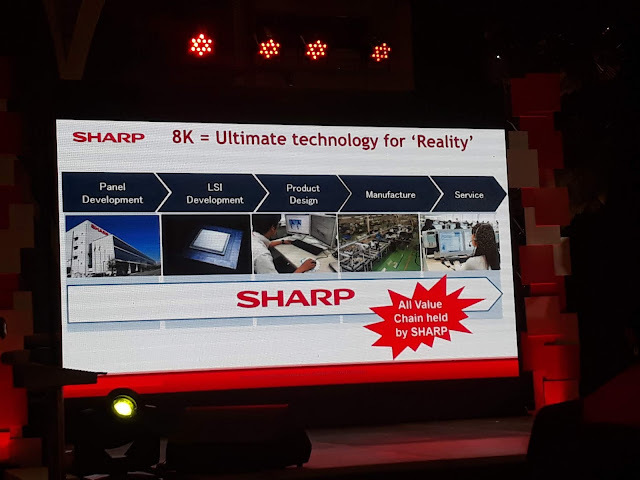 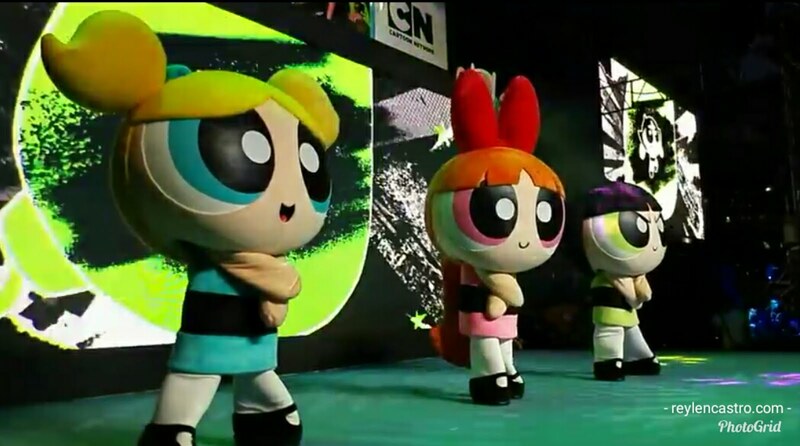 The impressive features in every product are to become game changers to bring overwhelming sterling innovation to enable SPC to rise with superiority within the industry.